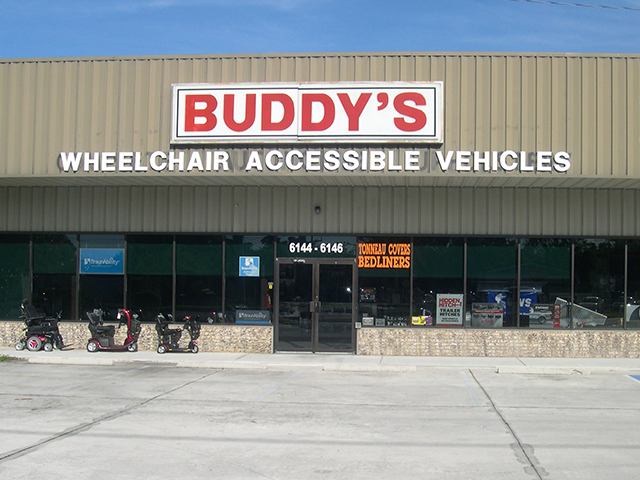 Buddy's Holiday Mobility offers a complete line of Automotive Seating products which allow you to effortlessly transfer or enter and exit your vehicle. Best of all, these great products can be added to most types and brands of vehicles, including sedans, SUVs, wagons, crossovers, vans and pickup trucks. Specialized automotive seating can change the way you travel.